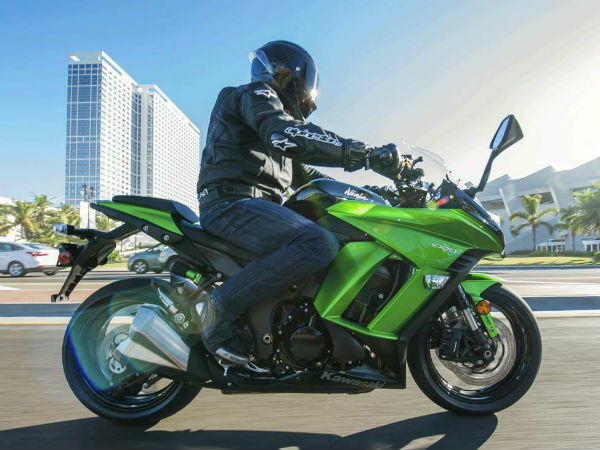 Kawasaki will be updating their entire lineup with mild updates for 2016. These updates will include paint schemes, mechanical updates and safety equipment as standard equipment to most. 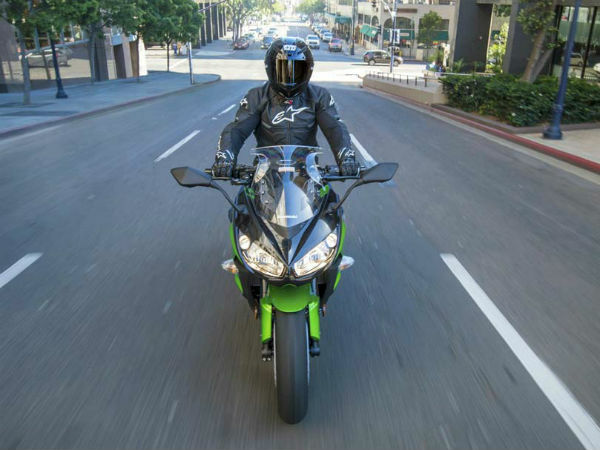 2016 Ninja 1000 model will now sport ABS and slipper clutch as standard equipment. This will surely make the motorcycle more desirable to several enthusiasts looking for safety and modern tech. 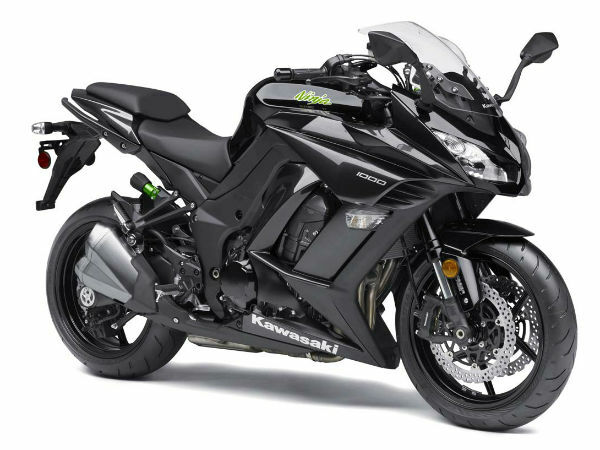 Surprisingly Kawasaki has not increased the price of new Ninja 1000, even with the inclusion of ABS and slipper clutch. Currently 2016 model is only on offer in International markets and will soon come to India. Internationally the Japanese two-wheeler manufacturer has introduced Candy Plasma Blue paint scheme. India is most likely to not receive this colour option and will only get ABS and slipper clutch.